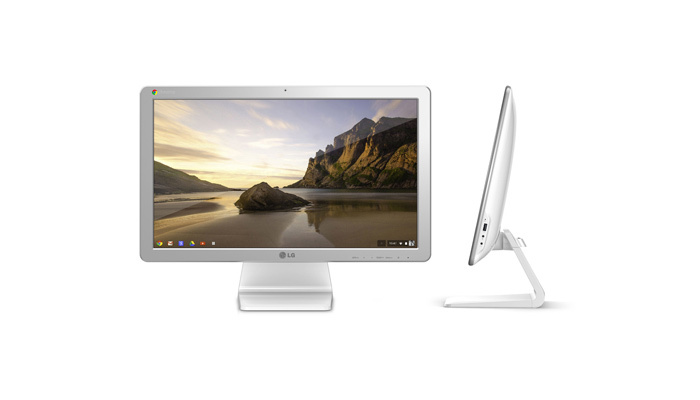 The popular Korean electronics maker LG has announced the LG Chromebase – the world’s first all-in-one (AIO) personal computer that runs Google’s Chrome OS out of the box. “Simple to operate for all types of users, the award-winning LG Chromebase computer represents the successful combination of simplicity, power and great design. LG Chromebase is the wave of the future for desktops, expected to be widely adopted not only at home, but especially in schools, hotels, call centers and other business settings,” said Hyoung-sei Park, head of the IT business division at LG Electronics. Very much like all other Chrome-powered devices this one also comes with low cost hardware and relies on Google’s cloud services. The Chromebase offers a 21-inch Full HD (1920 x 1080 pixels) resolution and sports an Intel Celeron processor, 2 GB of DDR3 memory, a 16 GB SSD, a 1.3 MP web camera, HDMI, USB 2.0 and USB 3.0, Ethernet, two 5W speakers and some additional hardware. The new LG AIO PC will be demonstrated at CES 2014 in Las Vegas, Nevada. The exhibition will take place between Jan 7 and Jan 10, 2014. 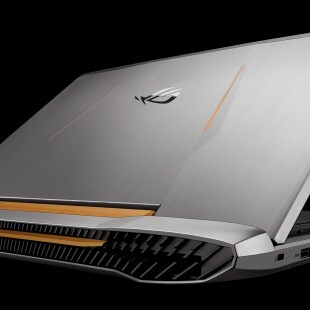 Maybe then LG will announce the pricing of the new computer.